Note: below is a brief summary of all 19 tips. These are not direct quotes. I had not planned on doing this but thanks to my one-month-old son I was wide awake at 2 a.m. Enjoy! 11. Believe it. Work like it! 18. Can’t Stop Talking About It? Write About It! 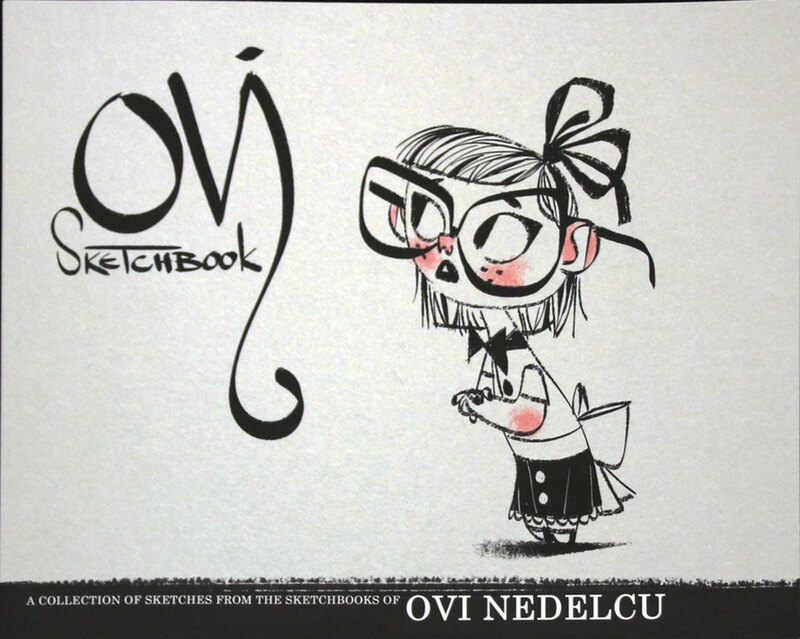 Purchase Ovi Nedelcu’s book for your reader or readers. Thanks for listening to today’s show! If you enjoyed this episode, subscribe to the podcast on iTunes or sign up to receive emails of new episodes. If you want to be my best friend in the whole world wide web leave a review for the podcast on iTunes and share this episode. Thanks again for letting me and this podcast into your life. Experiment is my go-to one :)! Thanks! Wow! This is quite a gift! But I think the title is a little misleading, as this information is golden even for those of us who are published authors and illustrators. Thanks. Agreed! Dan Santat is a wonder! Thanks Quintyn! I agree that this is good advice for anyone. Now that’s a tip we can all take to heart!